Member states of the International Civil Aviation Organization (ICAO) recommended the adoption of a new 15-minute aircraft tracking standard yesterday (February 3, 2015) during discussions among more than 850 participants to the UN aviation body’s 2015 High Level Safety Conference in Montreal, Canada. The concept of operations for the GADSS was developed by ICAO over the course of 2014, following the disappearance of Malaysia Airlines flight MH370 and the special Multidisciplinary Meeting on Global Flight Tracking that ICAO convened soon after. 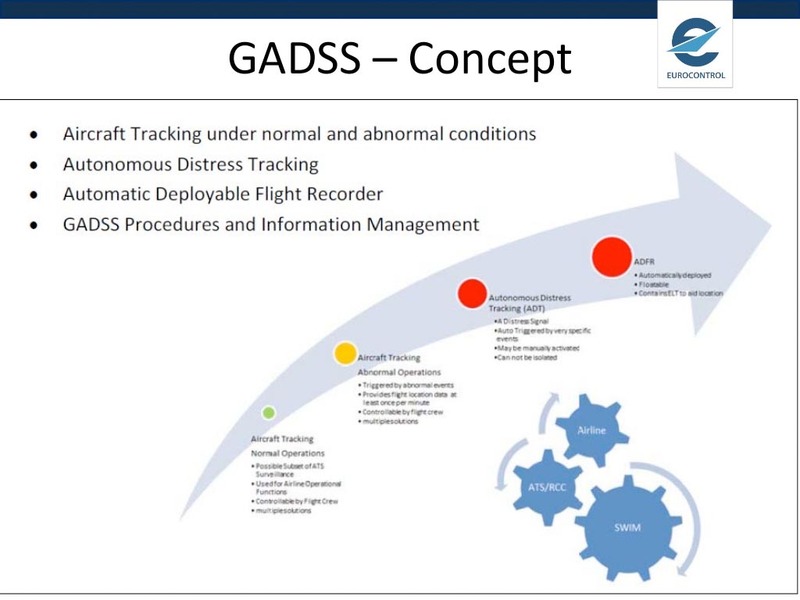 The GADSS concept calls for a three-tiered approach for global aircraft tracking over the long-term, covering normal, abnormal, and distress conditions. 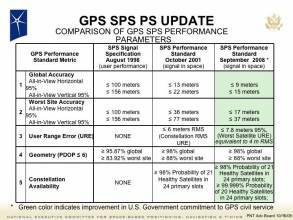 GADSS incorporates a wide range of functions, including communications, search and rescue organizations and practices, routine aircraft tracking, and aircraft location reporting in emergencies. Among the activities under the latter topic is agreement on use of equipment such as emergency locator transmitters (ELTs) or automatic deployable flight recorder (ADFR). In presentations to the ICAO safety conference, however, aviation industry representatives pressed for performance-based standards rather than mandates prescribing use of specific technologies or technical solutions. The standard recommended by ICAO’s High Level Safety Conference yesterday is considered to be consistent with the long-term GADSS concept. ICAO’s intention is to coordinate regional exercises shortly after the standard is adopted, aiding states with both the standard’s introduction and their ability to respond to abnormal flight behavior scenarios in an integrated manner. On the sidelines of the safety conference, the Civil Aviation Authority of Singapore (CAAS) and Aireon LLC today signed a Memorandum of Agreement (MOA) to enhance aircraft tracking in the Singapore Flight Information Region (FIR). Through this collaboration, Aireon will work with CAAS to enhance surveillance coverage over the entire Singapore FIR with the deployment of a space-based automatic dependent surveillance – broadcast (ADS-B) service. Set to roll out in 2017, Aireon’s ADS-B service combines the Iridium NEXT global network of 66 Low Earth Orbit (LEO) satellites and GPS position reports to provide near-realtime tracking of aircraft. The MOA was signed by Yap Ong Heng, Director-General of CAAS, and Don Thoma, President and Chief Executive Officer of Aireon. It lays the groundwork for collaboration on the enhancement of surveillance and better provision of air traffic services through space-based ADS-B surveillance services in the Singapore FIR and the region. This includes evaluating the unique requirements of the Singapore FIR and the region; developing the needed policies, standards and procedures for use of the space-based ADS-B service; and determining how best to implement this service to improve and harmonise the efficiency of air traffic management services in the Singapore FIR and the region.